Yes, you can eat fresh and healthy foods every day, even in winter. What winter foods to eat depends on your budget and where you live. We've put together a list of the best winter superfoods. Root vegetables are probably best winter superfoods you can add to your diet. They are high in fiber, vitamins and minerals and help you toget through the cold season. 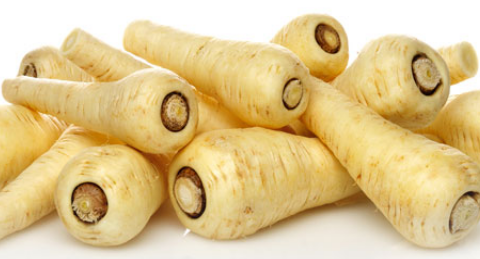 Try to add some of the following superfoods for winter to your diet: parsnips, turnips, celery root and beets. You can roast these veggies with some olive oil,salt and pepper. 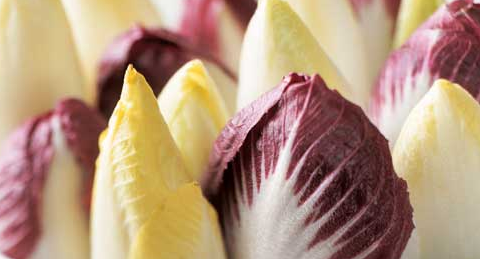 Chicories have a great flavour and are one of the best winter foods to eat. You can mix chicories with your salad or if you don't like the bitter taste you can also cook them. 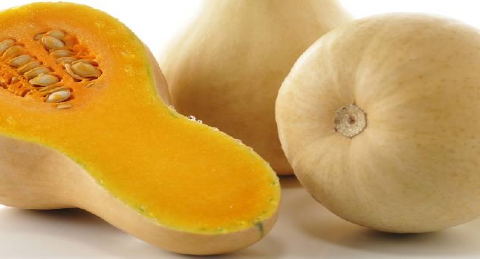 You should definately add winter squash to your super foods list. There are many ways to prepare winter sqush, the easiest way is to mash it with some garlic and black pepper. 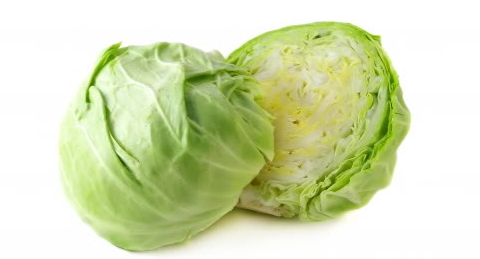 Cabbage is the answer to the question “what to eat in winter season”. This green winter superfood. 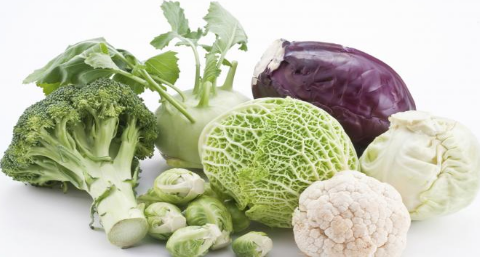 It is high in vitamin C and vitamin K and containd iron and magnesium. 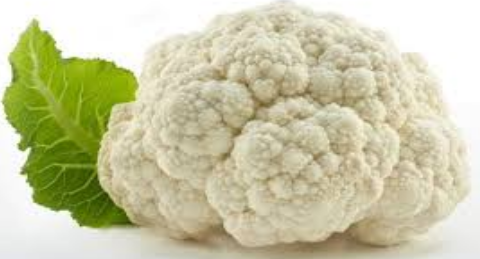 Cauiliflower is relat to broccoli and is good source of vitamin K. It is simply the perfect winter food to eat. What are your best winter superfoods? Please let us know and leave a comment below. If you like this post please share this winter superfoods list and subscribe via the social media buttons in the top right corner.